Aventura Mall and its retailers are committed to going above and beyond your expectations. 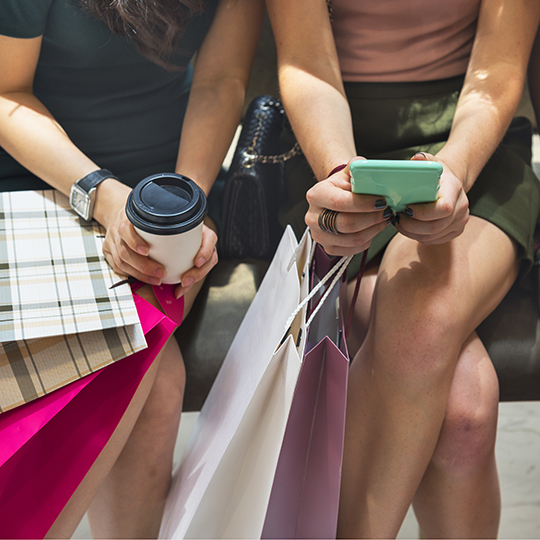 No matter if you are a tourism professional, convention planner, director of sales or destination management company, Aventura Mall will work hand-in-hand with you to create a unique and exciting shopping experience for your group. From fashion events to private shopping hours and tours, Aventura Mall will extend special services to all of your travelers.